A new resource to help with mission work leading up to the eve of All Saints (Halloween) will be seen for the first time at CRE 2017. 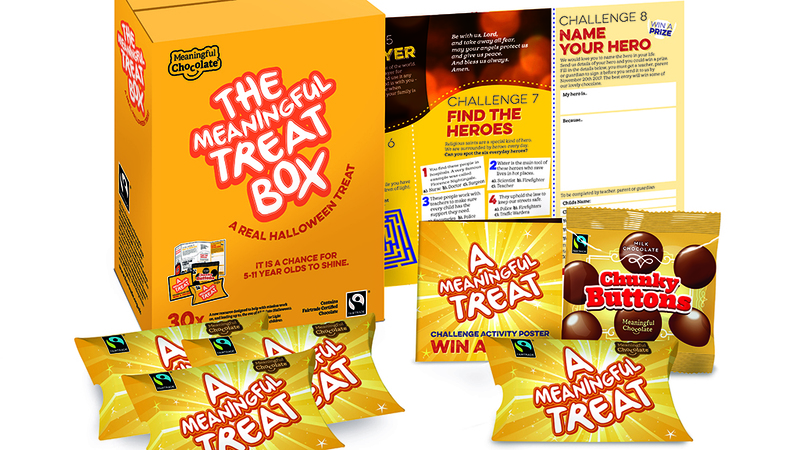 The Meaningful Treat Pack is suitable for light parties, outreach events, schools or simply for children who call at houses to trick or treat on 31st October. Inside each pack is a bag of Fairtrade chocolate buttons and a poster with eight challenges including a quiz, maze, word game, a call to buy Fairtrade, a prayer suggestion, a national competition with a prize – and a challenge to treat someone less well off by donating to a children’s charity. Produced by The Meaningful Chocolate Company, creators of the Real Easter Egg, each box costs £30 (there are 30 packs per box – £1 per pack). If ordered before September 30th, delivery is free. 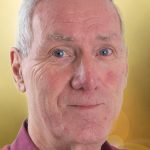 ‘Most people feel there has to be more to Halloween than dressing kids up as serial killers or monsters,’ said Meaningful Chocolate’s David Marshall. ‘The Meaningful Treat box is a way for adults to challenge kids to look at the good in the world, give to a charity and to enjoy some great Fairtrade chocolate at the same time.